I have always shared my knowledge about various topical products, but today I will be talking about the most popular treatment — Botox. Most of us have heard of the Botox treatment and how the therapy, when done correctly, can make your skin smooth, but your face expressionless. Contrary to what most people believe, Botox is not a chemical that gets injected into the skin. In fact, Botox was the original brand of botulinum toxin used for this anti-wrinkle injection way back in the 90’s. Botox is one the most toxic poison science has ever known. It is a mix of proteins produced by different types of bacteria, the primary of them being Clostridium botulinum. 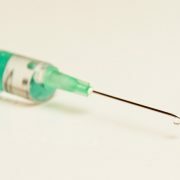 Botox when injected into the skin paralysis the muscles it comes in contact with. 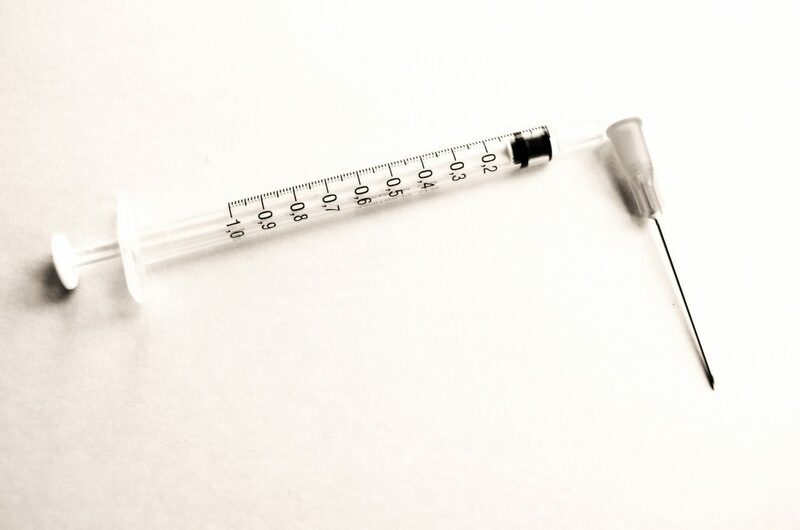 Although botulinum toxin can be quite dangerous if accidentally taken, it has been revealed that injecting a small amount of it into specific muscles is safe. In the late 1970’s, Botox was initially used to treat overactive eye muscles. Since then it has been used to treat several disorders connected to dysfunctional muscles, including cerebral palsy, jaw grinding, spasms and chronic migraines. However, when a few ophthalmologists in the early 90’s noticed that patients who used Botox to treat eyelid spasms displayed lesser frown lines (glabellas wrinkles) as a side effect, Botox as a cosmetic treatment soon became popular. Although Botox is a not a good option for treating static wrinkles, those which are visible when you keep face relaxed, it can help slow down the speed of the wrinkles in motion turning into static wrinkles. Although there are seven types of botulinum toxic, only two are used in cosmetic treatment — type A and B. Both the toxins used in cosmetic treatment paralyze the muscles in a similar way. Muscles contract or clench up when triggered by nerve signals. The muscles and the nerves are separated by a small gap NMJ (neuromuscular junction). When the nerve releases a chemical (acetylcholine) into the gaps, it sticks to the muscles causing it to contract. When Botox is injected, it prevents the nerve to release acetylcholine. Due to the absence of acetylcholine, nerves are unable to connect with the muscles and get paralyzed. How long do Botox results last? Botox results start appearing about a fortnight after being injected, and the results usually last for 3-5 months. It is recommended that you get re-injected when you see the results wearing off instead of waiting for a complete wear- off. Botox treatment uses only a small amount of toxin (100 units per session) which is completely safe. A complication may arise only when a significant amount is used to treat a disease in the body. The procedure only involves inserting thin needles into the skin, which is not very painful. While anesthetic cream is usually used to numb the area, most patients require only ice packs and nothing at all. Common side-effects of Botox treatments include swelling, bruising or tenderness in areas that have been injected. However, most of them usually disappear within a few days and can be reduced by using ice packs back before and after injections. However significant side effects of the treatment such as brow lowering, eyelid dropping or downturned lips are usually caused when too much is injected or has spread in wrong areas. However, these effects are typically minimized within a couple of weeks or in maximum 4-5 months when the Botox wears off. In additions, medications or various medical conditions can also lead to severe side effects. It is always best to let your doctor know your medical history before you start with the treatment. There is no fixed price set for a Botox treatment. The cost is usually set according to the amount of Botox you require to get the desired results. Botox doses are measured in units. According to industry experts, a unit in Canada usually costs between $9 and $15 early this year. Depending on the area that requires the treatment, a patient needs between 25 and 75 units. Men opting for this cosmetic treatment require more units than women because they have stronger muscles. To get a reliable price estimate, it is always best to consult with the clinic where you decide to get the treatment done. They will inform you about the cost after taking into account your facial muscles and the desired results. 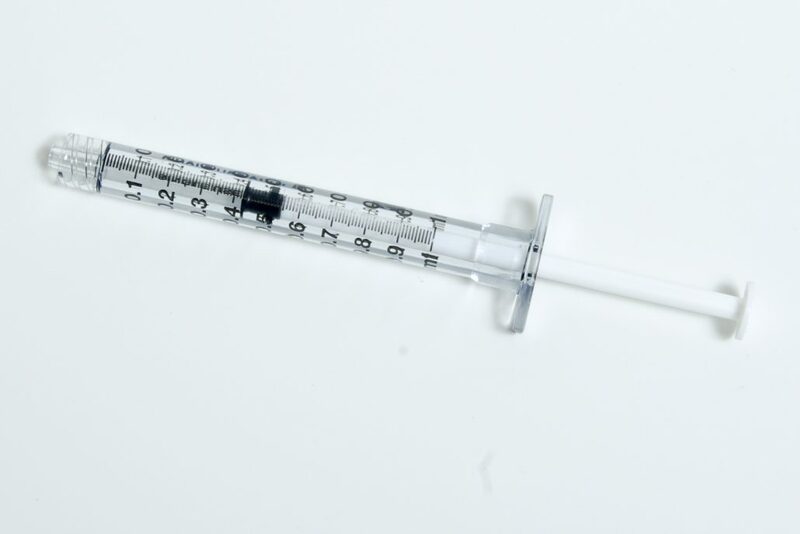 The success of the treatment primarily depends on how much is injected, where and how deep, and types of techniques used during the treatment process. So it is highly advisable that choose an experienced injector for your treatment. Choose the right brands. Apart from opting for the original Botox, you can also choose Dysport, also a botulinum toxin. Xeomin though a pared-down version of botulinum toxin also works well as the full version and is also safe. Botulinum is a fragile toxin, so things like bubbles, foaming, and shaking can affect its potency. To get maximum results, ensure that you check with the clinic whether they use fresh Botox.